There are many important aspects to running a business, but few business owners ever overlook the importance of having well-maintained property. Some might even say it’s the most important aspect of running a business. After all, the outside of your business and the property it resides on is the first thing prospective customers, clients, and partners will encounter! 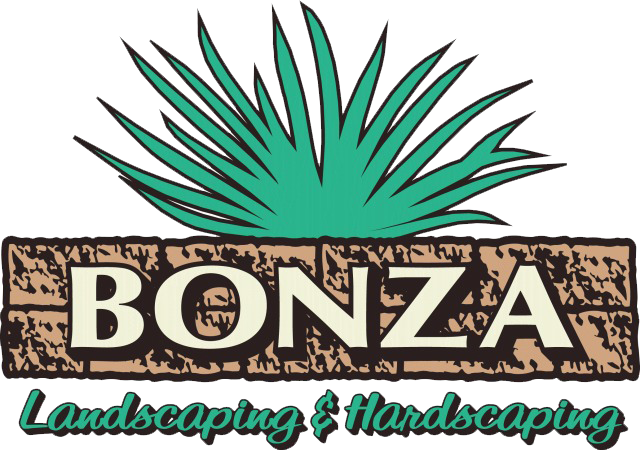 If you own a business and think your property’s landscape could use a professional once over, call up the experts here at Bonza Landscaping & Hardscaping! 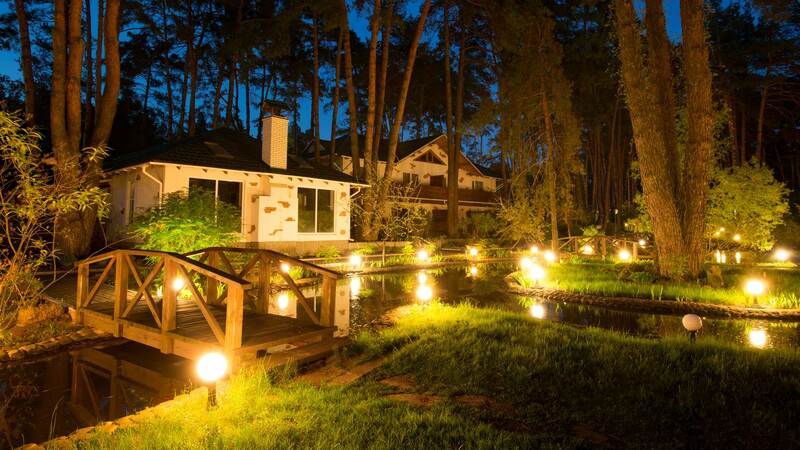 We’ve been in the business of transforming average commercial landscapes into attention-grabbing scenes of beauty. Whether you’re looking for property maintenance like mowing, trimming, cabling or need plants and trees strategically placed around your business, we can help you! We offer a wide variety of solutions and measures that will make your business stand out from the rest! Want to learn more? Better yet, want to see examples of what we’re capable of? Visit us on Facebook to see examples of how we help local businesses like yours! Then give us a call at 610-277-2022 and talk with our experts for a free estimate and a scheduled appointment.